From the Sunday Times bestselling author of Last Letter Home, the 2018 Richard & Judy Book Club pick, comes a breathtaking story of family secrets and forbidden love. 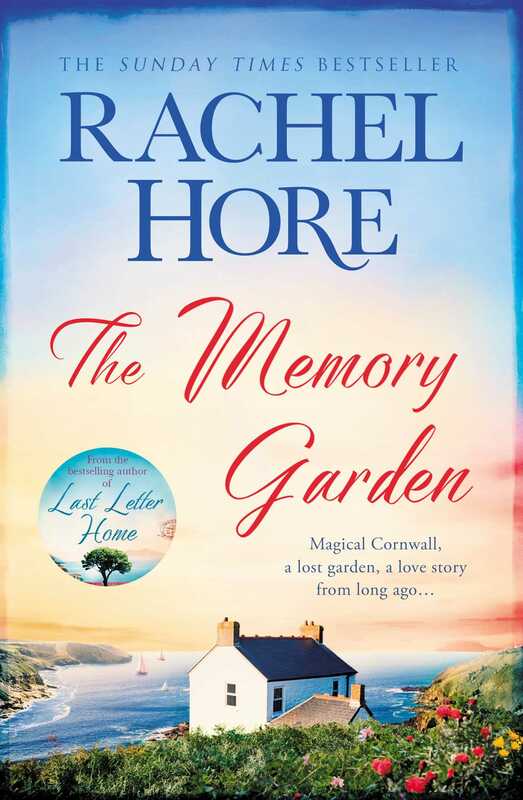 Idyllic Cornwall, a lost garden, a love story from long ago . . .
A hundred years ago, Lamorna Cove, a tiny, picturesque bay in Cornwall, was the haunt of a colony of artists. 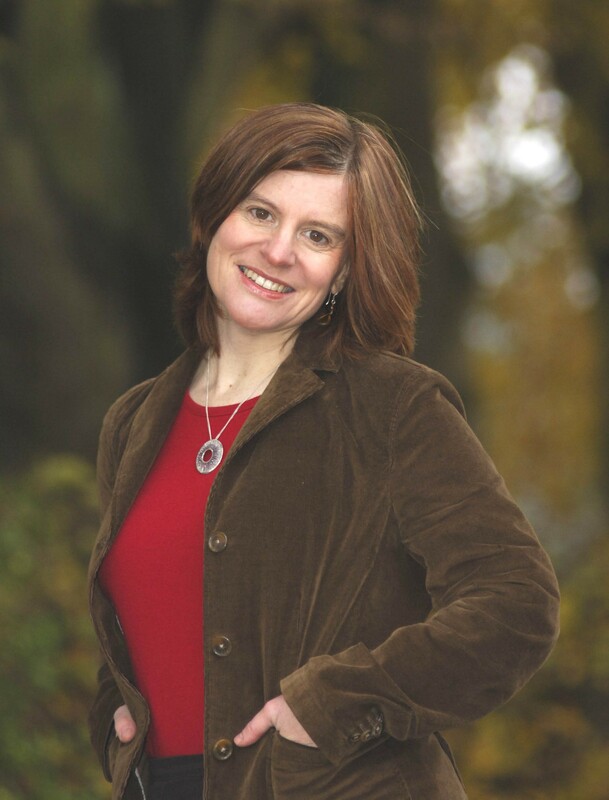 Today, Mel Pentreath hopes it will be a place she can escape the pain of losing her mother and a broken love affair, and gradually put her life back together. Renting a cottage in the enchanting grounds of Merryn Hall, Mel embraces her new surroundings and offers to help her landlord Patrick restore the overgrown garden. Soon she is daring to believe her life can be rebuilt. Then Patrick finds some old paintings in the attic, and as he and Mel investigate the identity of the artist, they are drawn into an extraordinary tale of illicit passion and thwarted ambition from a century ago, a tale that resonates in their own lives. But how long can Mel's idyll last before reality breaks in and everything is threatened?